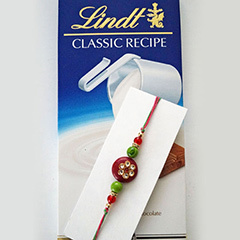 Simplicity at its Best!! 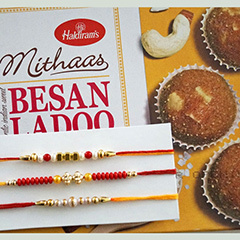 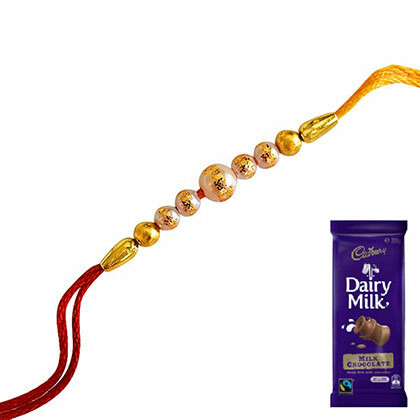 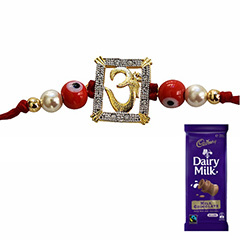 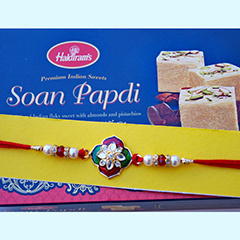 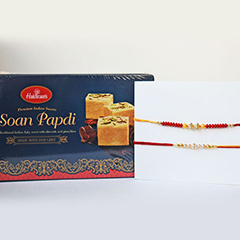 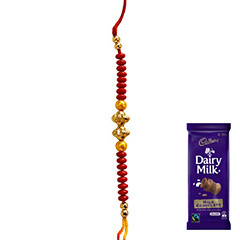 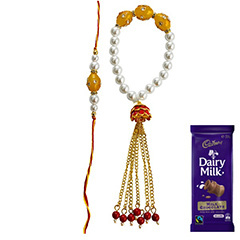 Sending this beautiful Rakhi combo that consists of one elegant Rakhi thread with a chocolate delight, to your brother who is currently living in Australia will be a perfect way to celebrate this Raksha Bandhan. 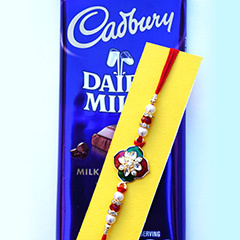 This endearing gesture of yours will make this Rakhi festival a memorable event for your adorable brother.